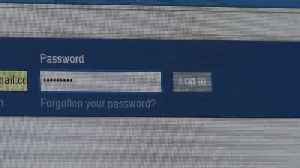 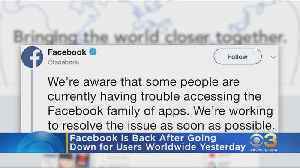 It's not just your Facebook page that's down. 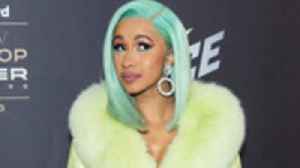 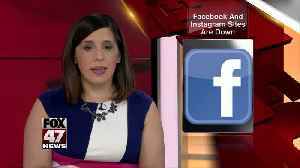 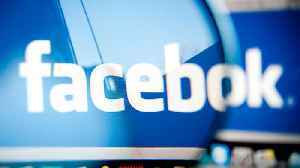 While many social media users were less than thrilled about Instagram and the rest of the Facebook family of apps being down on Wednesday (March 13), Cardi B and Soulja Boy took it as an opportunity to..
A partial Facebook outage affecting users around the world has stretched beyond 14 hours, but was showing some signs of ending early Thursday. 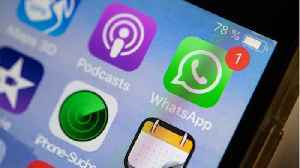 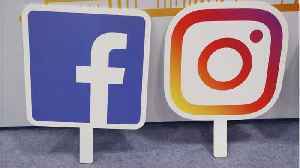 It&apos;s believed to be the biggest interruption ever..
Instagram is back up after suffering a partial outage for over several hours, the photo-sharing social network platform said, but its parent Facebook Inc&apos;s app still seemed to be down for some.. 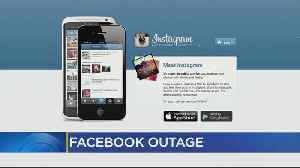 It's not clear what caused the outage, which also impacted Instagram.